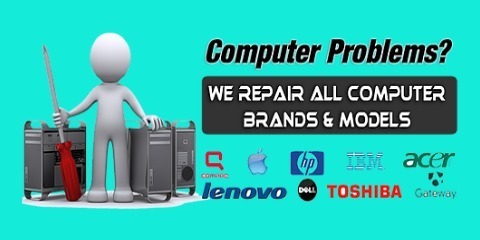 We are specialized in repairing and maintenance of laptop/computer and all multiple devices repair of any brands of computer. 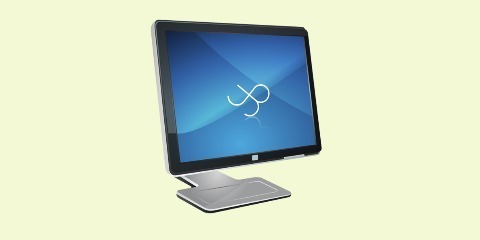 Some of their main services include fixing hardware and software issues, retrieving lost data, OS installation, etc. We have filtered the computer repair and laptop repair for easier understanding and to take quick computer repair, or laptop service request. 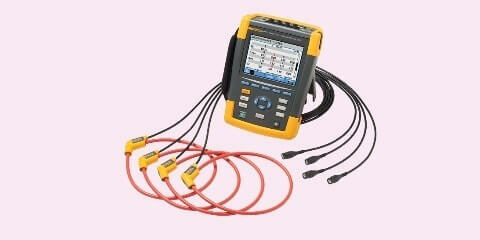 we assure you of quality service will be delivered by our technician with right tools and software. We are providing laptop computer repair service for every single marked portable PC like HP, Dell, Samsung, Lenovo and Sony. Conveyance and repair around the same time; information recuperation, motherboard, screens, hard circles, smash, console, pivots and other Problem & also provides. 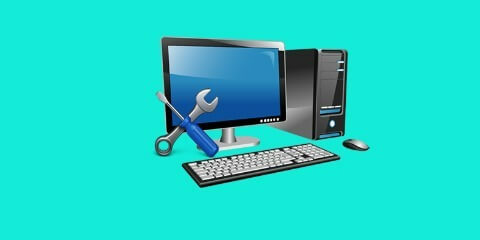 Our technicians are trained to repair any PC computer. Let us restore your trusted laptop to excellent working condition. Our laptop repair service include Samsung, Toshiba, Acer, Asus, IBM, Sony, Dell, Lenovo and HP. 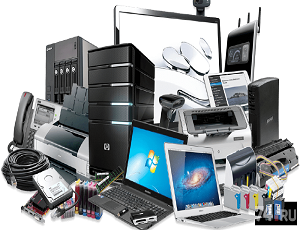 Laptop repair services, we undertake of Hp, Dell, Lenovo, Toshiba, Sony, Acer, Samsung etc. Laptop and Computer broken LCD/ Display, Hacked Hanging/freezing, Liquid / water spills damage, Booting problems etc. We provide also home service and visit to your office. So you can immediate call on 8004561000 and also you can fill the our booking form. A broken laptop can become a struggle, especially when we have started taking our work home, and college projects have become more digital. We support all your computer repair needs. just fill the our booking form, and also you can call on 8004561000. Our professional is expert to solve your computer problem. Best quality of Motherboard Repair Service is provided by us to customers as per their requirements. 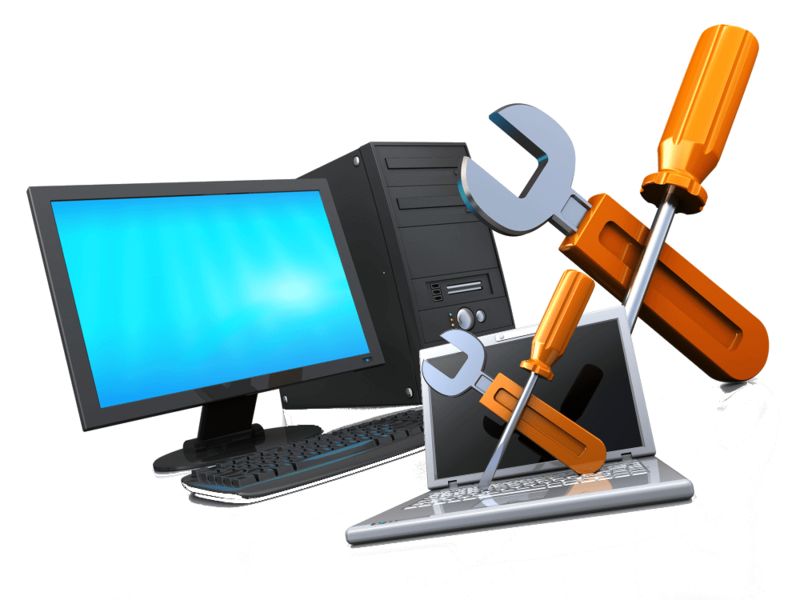 Cost effective As per client requirement.so when ever you need a help to laptop computer repair . Leading experts for computer printer. 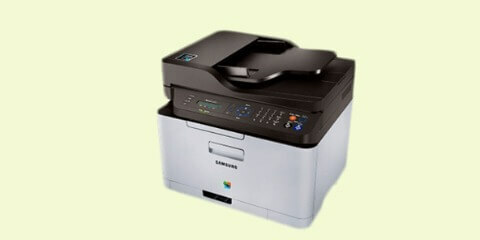 Laser, Inkjet, Dot Matrix, we repair all. 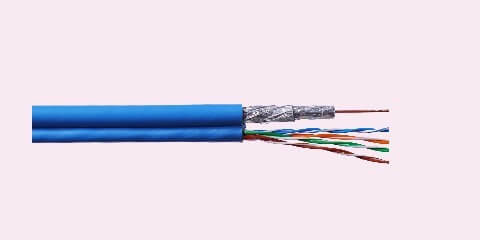 We also provide authentic printer parts like Fuser, Pad, Roller, Cable, Feeder, Tray. so book our service, and resolve your problem. 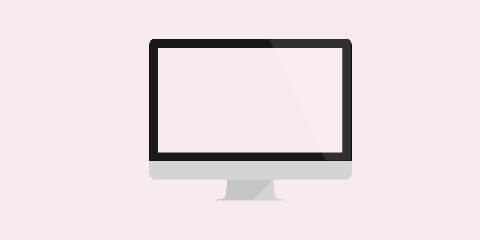 Our expert panel gives full information to the customer regarding Monitor LED and LCD that are undertaken for repair.We are successfully ranked amongst the top service provider at reasonable price. Laptop Repair, Desktop Repair, Printer repair, Toner Refilling, vblue services, UPS, Data Recovery Networking, Assembling and Installation ,Our service parnter are expert to install OS (oprating system). just call on 8004561000. Vblue laptop computer services, expert technician very well know about how to Are you getting a black screen or blank display during boot up or when using your computer? There are times when your monitor is connected to your computer just fine, but you end up getting the black screen . If your having problem to laptop computer has Intermittent power, A recent hardware or software change might be the cause. don’t wait just book your service at our at helpline number 8004561000 .becouse It brings to you the loading screen that usually starts with Vista , except it never stops loading. This problem can appear after a Windows or driver update, after power failure or system file corruption, due to a virus attack or due to a memory issue,vblue suggest you immediate book our complaint form or call on this number 8004561000 and solve System restart problems. 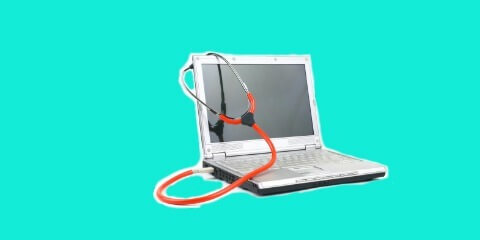 Often times laptops that won't power on or boot up can be repaired without being sent back to the manufacturer. 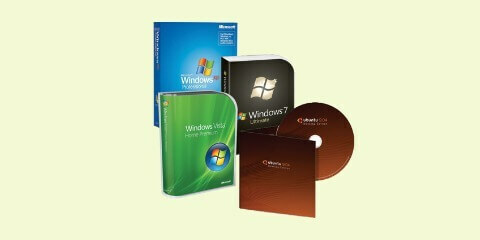 You may have some corrupt system files or simply a loose part. so immediate contact on this number 8004561000. 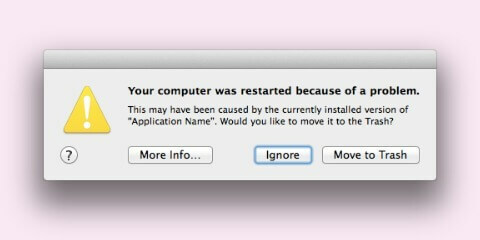 It depends on the fault of your laptop/computer is, how long it will take, and the cost of the part. Warranty or guarantee on parts is offered as described on the material’s bill. Please insist on a material bill from the service partner in case of external material charges. Regarding service, there is a 30 days warranty, such that if a problem of the same nature reoccurs, we will not charge any service amount. 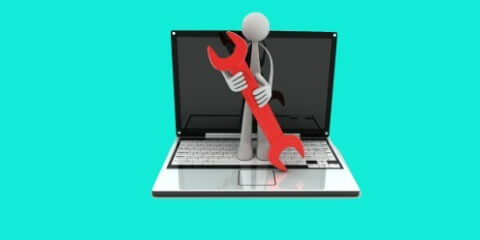 We are providing services for all laptop computer repair services, services such as , Laptop Screen Repair service, laptop maintenance repair service, laptop repair service, Motherboard Repair Service , Computer scanner and printer repair services, OS installation services, Monitor repair and services, Blank Screen problems, System restart problems Intermittent power problems .